Welcome to Room To Grow Counselling. 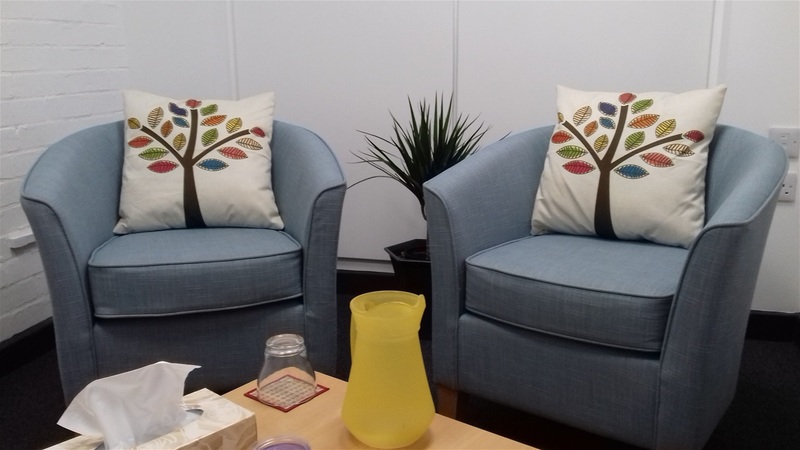 Affordable Individual & Couples Counselling, for adults and children, in a quiet room located in Baldock, Hertfordshire. Telephone counselling available for those that cannot attend face-to-face. Initial telephone assessment Free of Charge. Discount for student counsellors. Daytime and evening appointments available. I offer a safe, non-judgemental space where you can explore your feelings and thoughts, and begin to make sense of what is causing you distress or pain. I am a registered member of the BACP (British Association for Counselling & Psychotherapy) and I am therefore bound by the BACP Ethical Framework for Good Practice. This ensures I work safely and ethically with my clients. I am also fully insured.